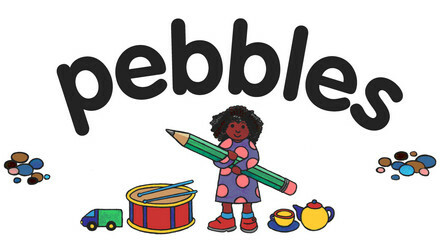 Together with Wednesdays Bumps, Baby & Toddler group, we form Pebbles Pre- school and we are members of The Pre- School Learning Alliance (PLA) which is a nationwide organization. We aim to provide a secure, safe environment in which your child may develop social, physical, intellectual, emotional and language skills. By the time your child starts school we hope he/she will have good speaking and listening skills, have inquisitive interest in books and writing, use basic mathematical language and understand basic mathematical concepts, be curious about his /her environment, be creative and be working towards self-discipline. We aim to establish a positive attitude towards starting school in both the child and his/her family.